With the love of House music, I'm playing since 2007. Played already on many gigs at my capital, Budapest. I lived in The Netherlands where i played monthly on a party series in Rotterdam. 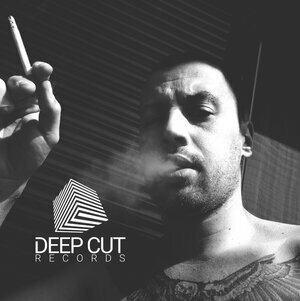 2018 started to Host & DJ a radio show in Los Angeles, California by Deep Cut Records. Show is airing every friday in LA, mondays on Digitally Imported radio Tech House channel. Have fun with listening my music.